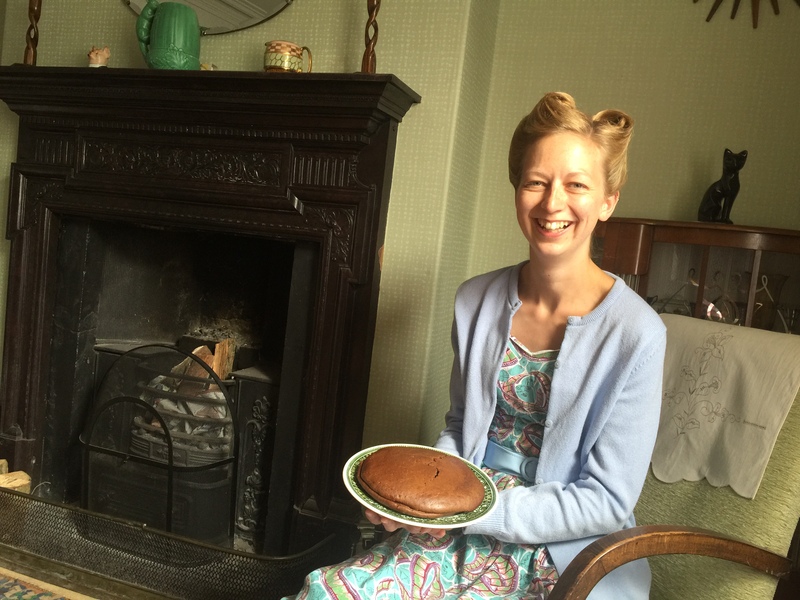 I popped into the office today for a meeting with a lady whose house will be reproduced in the new 1950s area. Esther’s house was chosen during a public vote in which people from across the North East were invited to nominate a semi from the decade to be replicated at the museum as part of our planned 1950s Town. Nine finalists were chosen and Esther’s house was voted as the winner. It was really great to meet Esther and her family and hear about some of their memories of living in the house. In order for it to be replicated in the museum there will be lots of meetings to talk about colour schemes, furniture and decoration; looking at old family photos and searching memories to get it as close as possible to the way the house was in the 1950s. I can’t wait to see how the plans develop.